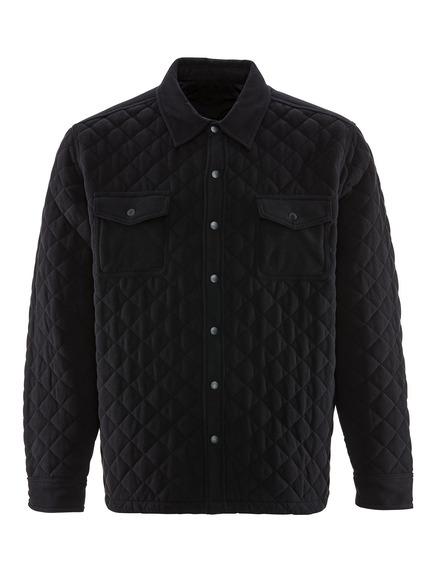 RefrigiWear combines its signature warmth and toughness with style on our new Quilted Microfleece Jacket. Featuring a quilted design, the jacket is water repellent and functional, with numerous pockets to secure your gear. Perfect for chilly winter and fall days.